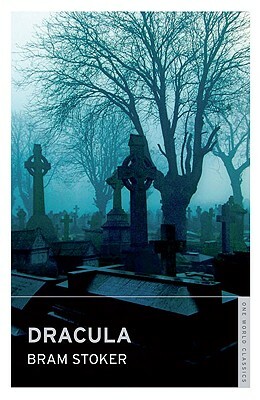 Awareness of "Dracula" as a masterly gothic thriller has increased ever since its publication in 1897, and the novel is regarded as one of the most seminal horror stories ever written, having inspired countless copycat tales and literary spin-offs. The tale of young Englishman Jonathan Harker's journey to Transylvania, into the very heart of Count Dracula's evil realm, is compelling, but it is perhaps the journey of the vampire to Englandand the dangers he poses to Jonathan's beloved Minathat is more horrifying. Bram Stoker (18471912)wrote several other horror novels, including" The" "Jewel of Seven Stars" and "The Lair of the White Worm.""